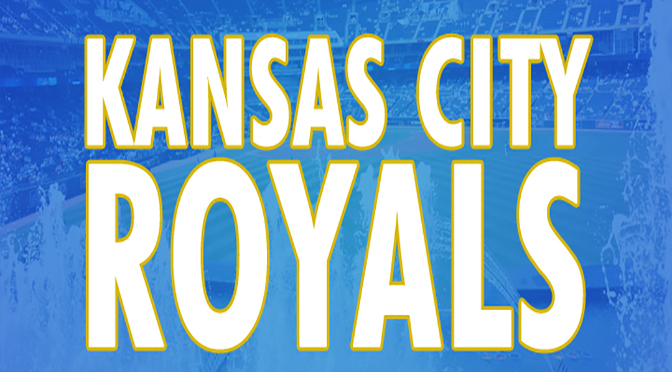 The Kansas City Royals-Chicago White Sox game from May 26 has been rescheduled for Sept. 19, the team announced Friday afternoon. The game will be played at 1:15 p.m. on Sept. 19 and will be “Buck Night” with dollar hot dogs and peanuts. Tickets and parking passes for the May 26 game will be valid for the Sept. 19 game. The game was supposed to begin at 7:15 Thursday evening, but the rain and severe weather in Kansas City did not stop in time. The postponement was announced Thursday, but the makeup date wasn’t announced until Friday afternoon. As Kevin Kietzman broke down in his Royals blog this week, the postponement means the Royals are likely to miss a matchup against Sox ace Chris Sale. Sale could be pushed back in the rotation and miss a game this series at Kauffman Stadium. Sale, who has gotten off to a hot start this season with a 2.26 ERA in 10 starts, has yet to face the Royals this season. Two games back in the AL Central, the Royals could take first in the division with a couple wins in this series. The White Sox are coming off a dismal performance in Chicago, as they lost three straight to the Cleveland Indians. With wins in two of the games this series (and there are three games remaining), the Royals could claim first in the Central division. Catch the new beginning of the Royals-White Sox series Friday night at 7:15 p.m. and get tickets for each game in this pivotal series from Tickets For Less. Tickets For Less is an Overland Park, Kans.-based ticket seller. We are one of the biggest sellers in the country for tickets to Kansas City Chiefs, Kansas City Royals, Kansas Speedway and Sprint Center events. To order from Tickets For Less, call 913-685-3322 or visit our website.